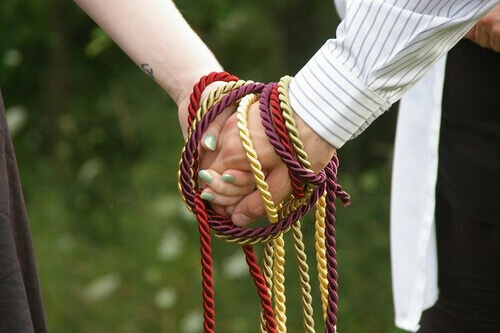 want to bind yourselves to each other in a ceremony? We will officiate that! Ask to schedule a FREE CONSULTATION for the ceremony of your dreams!